By 2020, 50% of the global workforce will be millennials. Already, these digital natives are challenging conventional wisdom and redefining the way businesses think about their workforces. They want to be more productive by working remotely and having flexible hours, and they’re building the digital tools to make it possible. 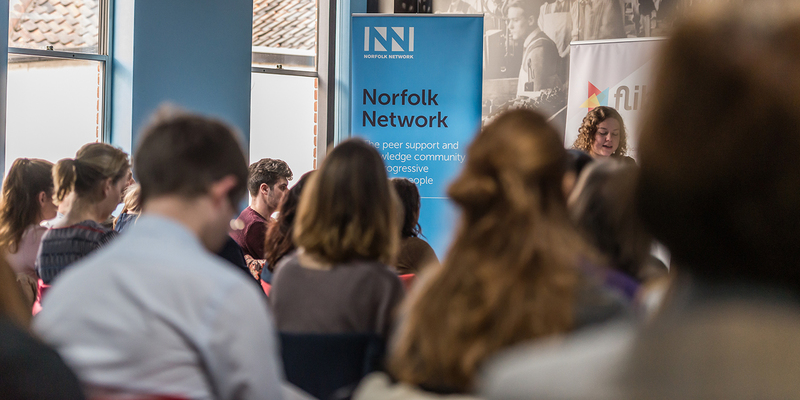 So how can you prepare your business to make the most of the millennial generation? How will things change over the coming years and how can younger workers bring fresh perspectives and deliver business value? 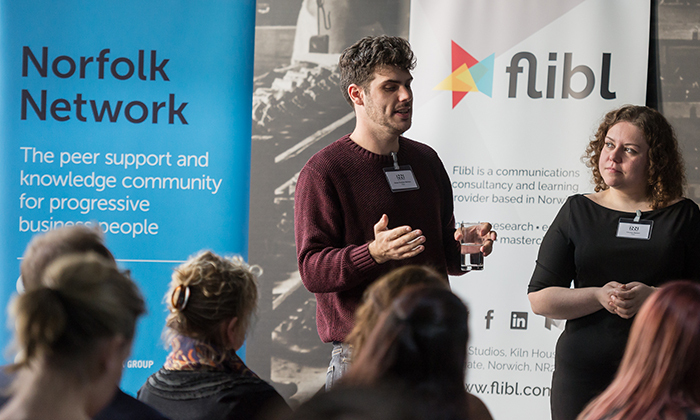 Lauren Razavi and Jesse Onslow Norton, co-founders of Norwich-based communications consultancy Flibl, delivered a lunchtime event designed to guide our understanding and collaboration with tomorrow’s workforce. 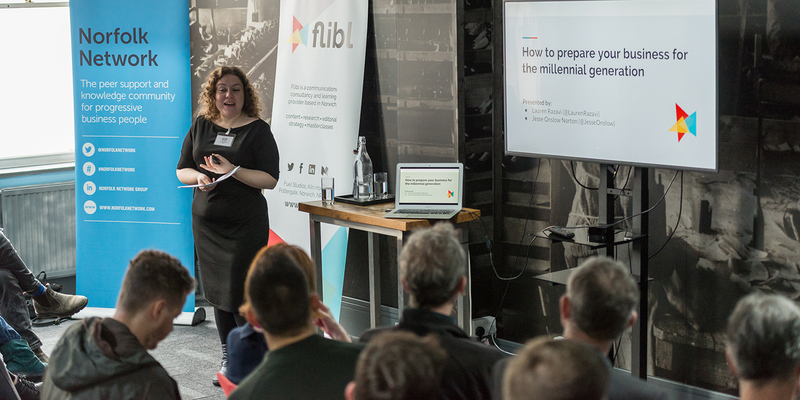 In just 12 months, Flibl has expanded from a simple idea to a team of 10 people. Today, the consultancy helps some of the world’s most innovative companies tell their stories on digital platforms.